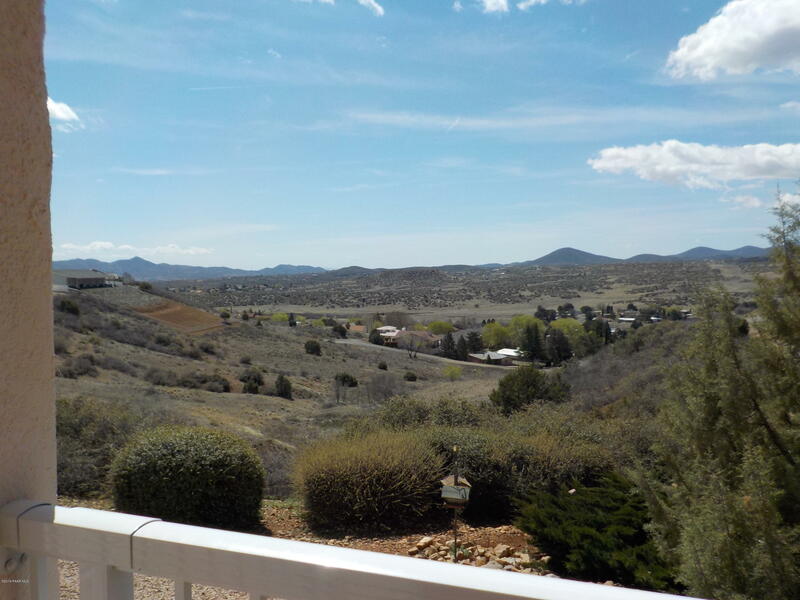 Fantastic views of the Bradshaw Mountains from the back covered deck. 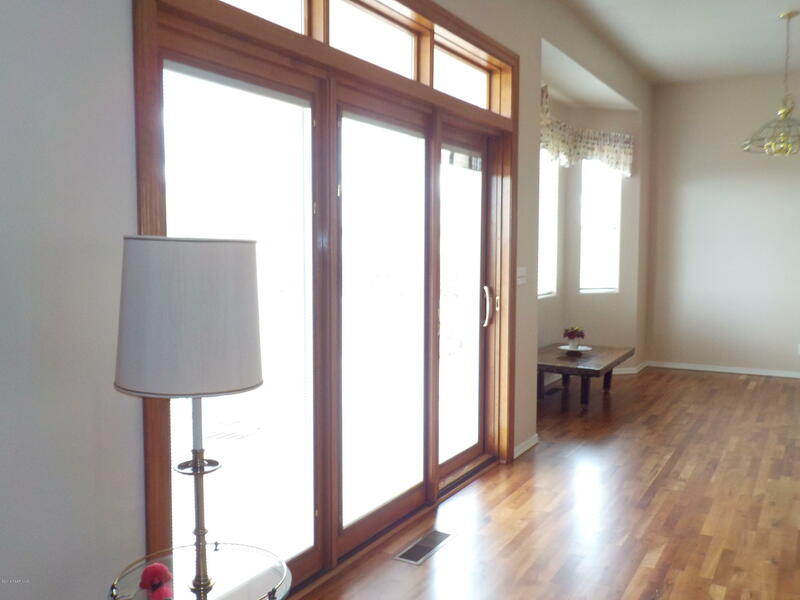 The home features a large great room with a gas fireplace, also contemporary wood sliding door with transom and enclosed blinds. 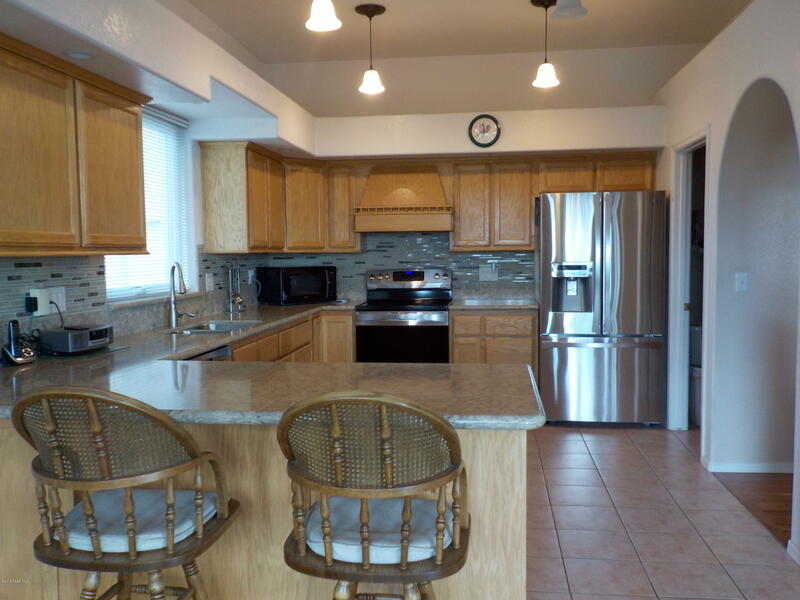 The kitchen features and a wonderful eat-in kitchen area with bay window. 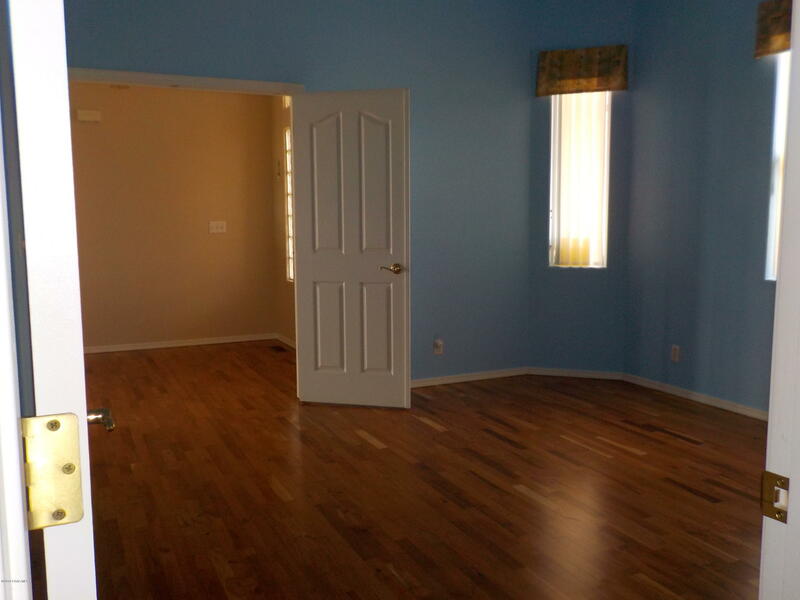 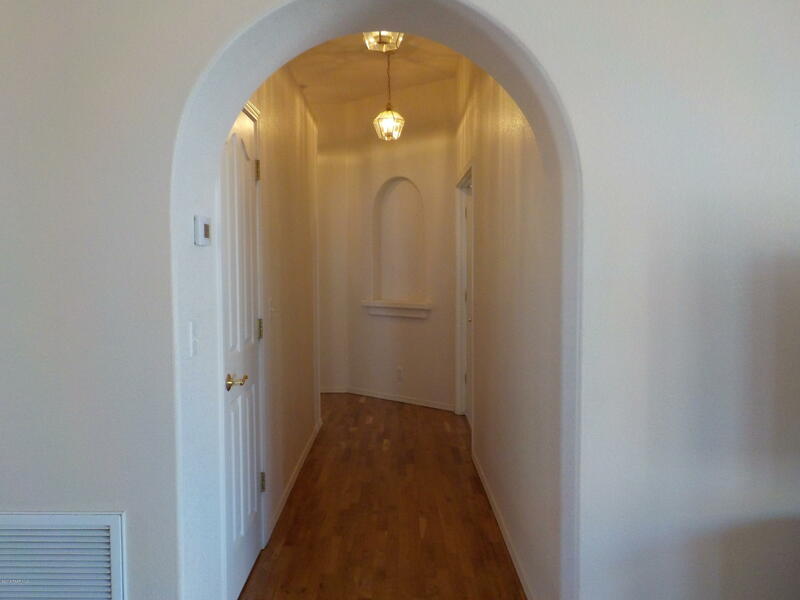 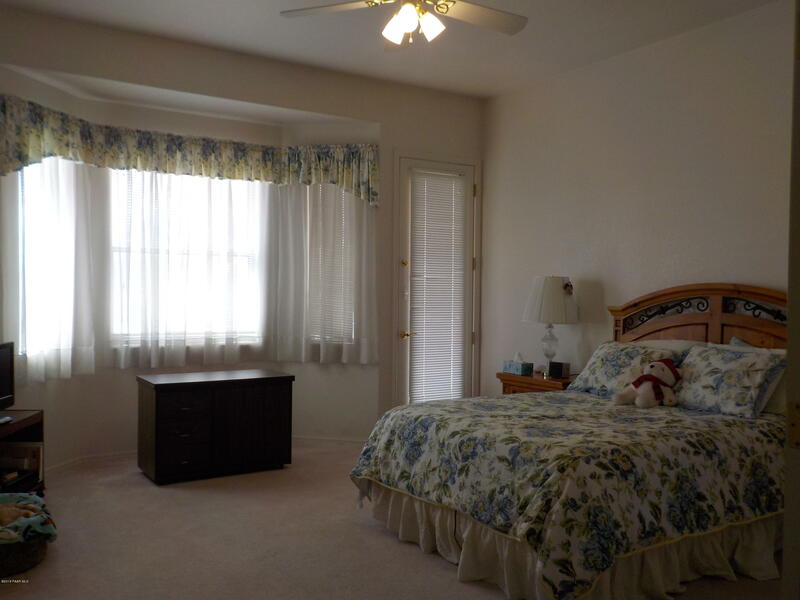 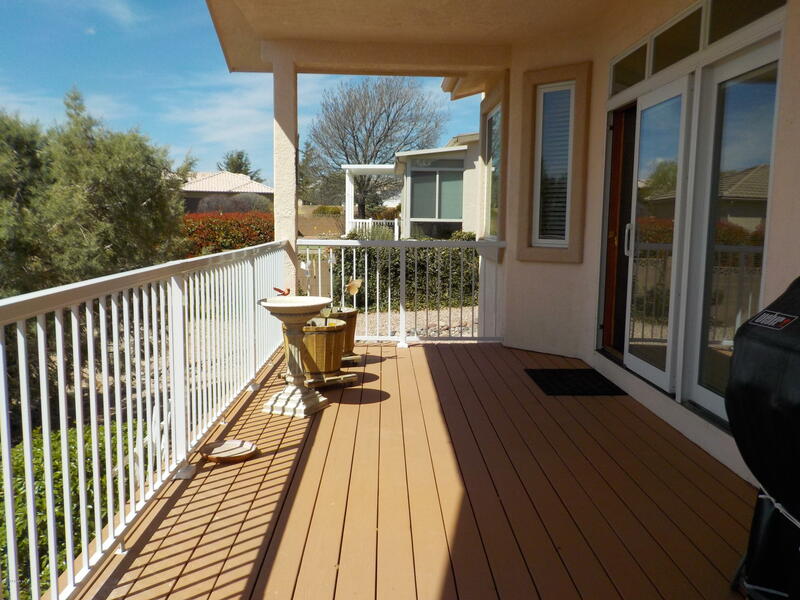 There is a walk in closet in the master and access out to the fantastic deck! 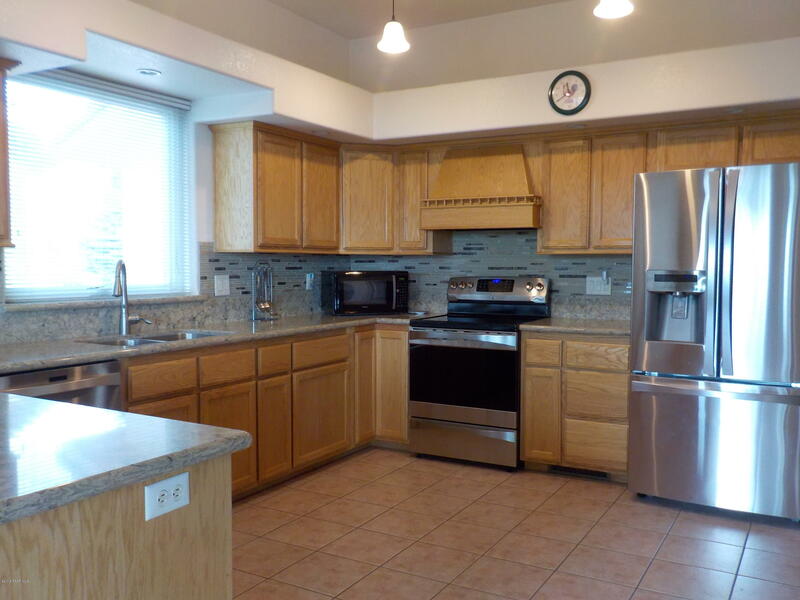 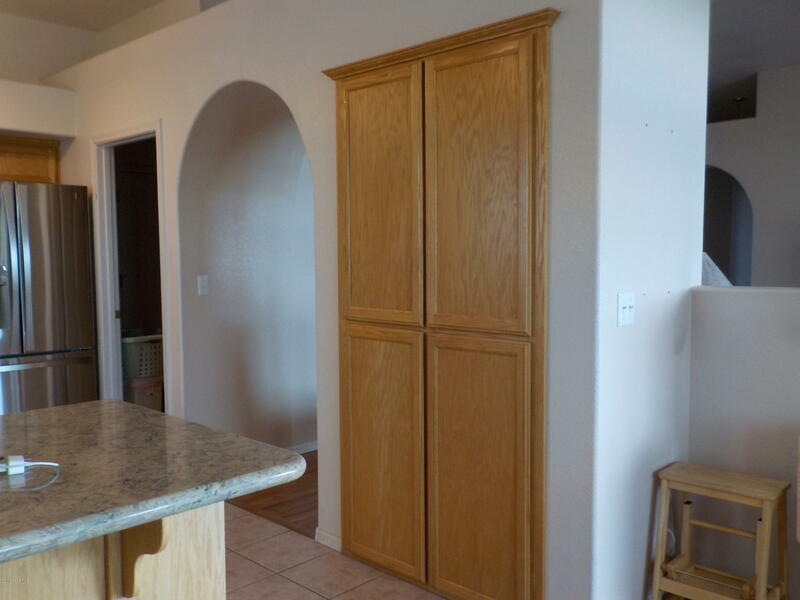 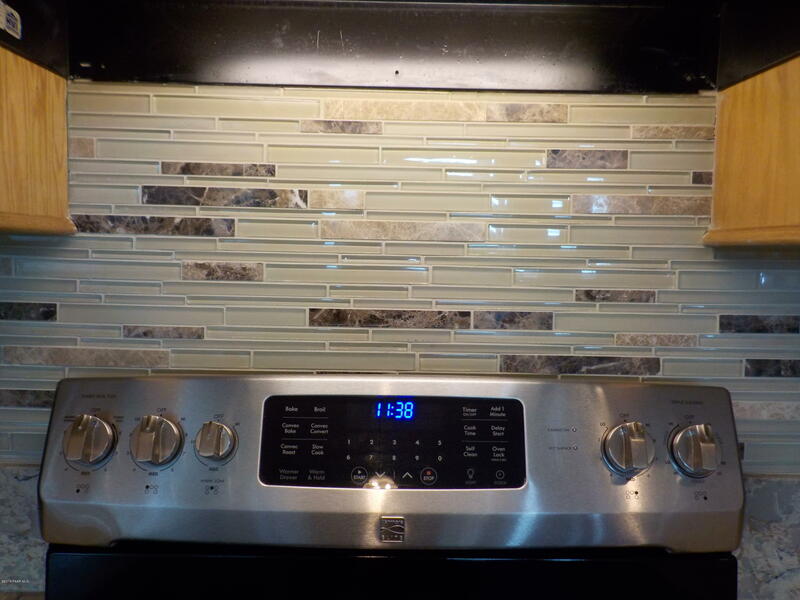 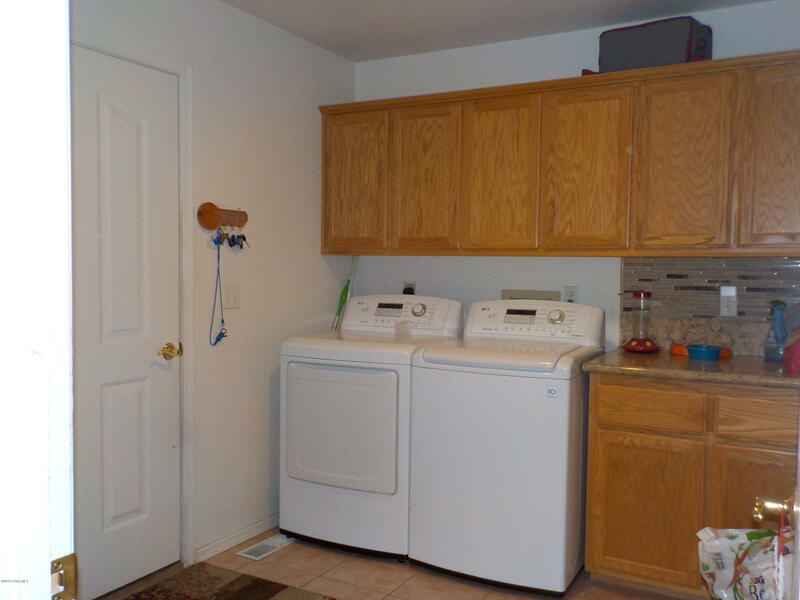 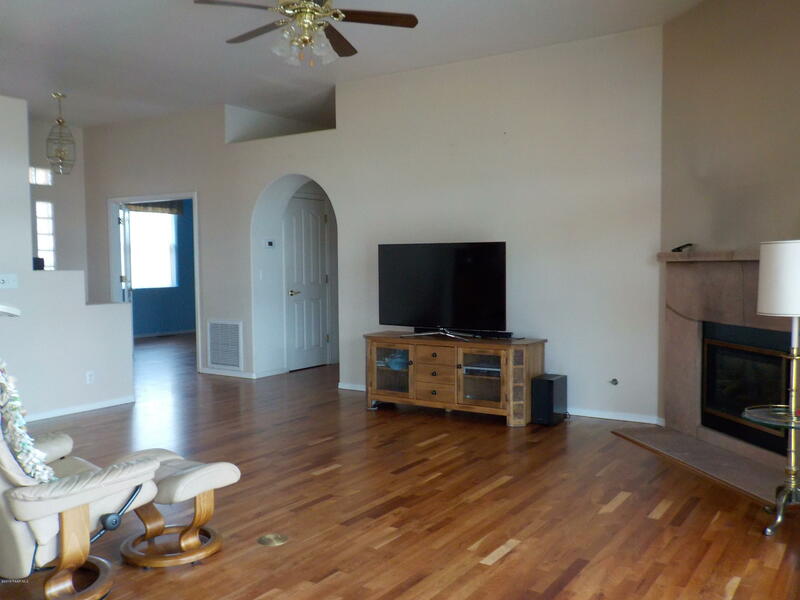 Features include: Kitchen remodel with cabinets, counters and stainless steel appliances in 2015, Fireplace update in 2017, new HVAC in 2017, new hot water heater 2018, rear deck railing 2018, new 2 car garage door 2017, refinished cherry wood flooring 2019. 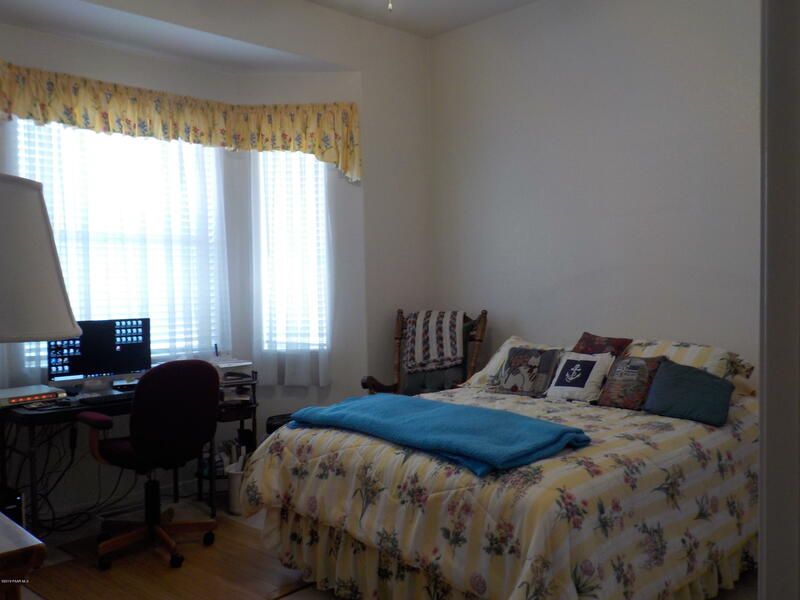 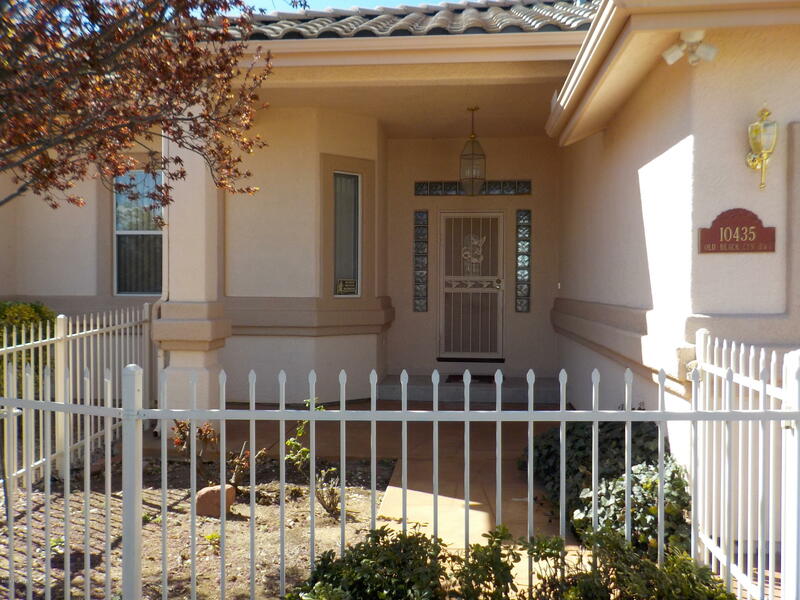 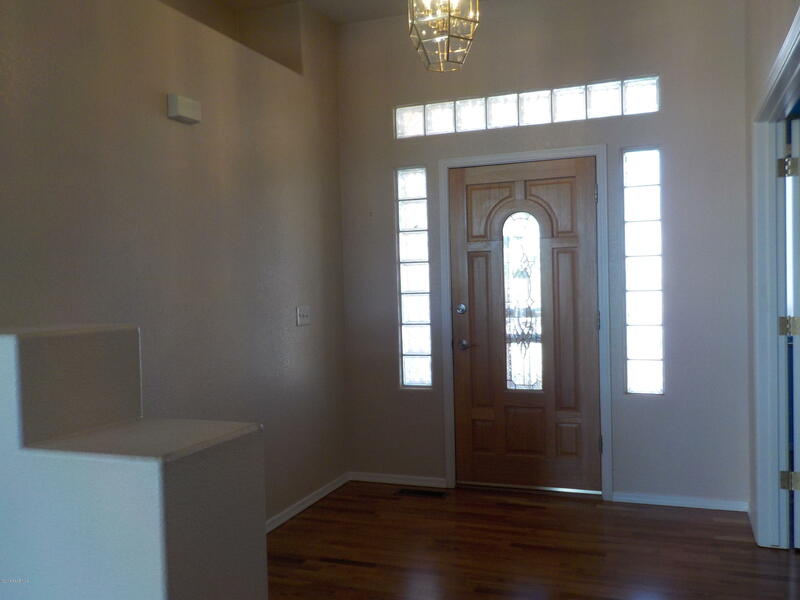 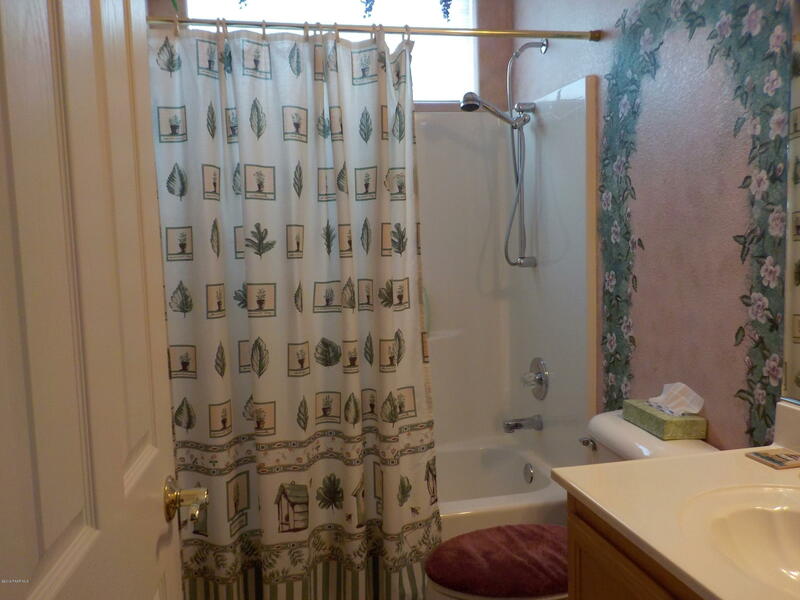 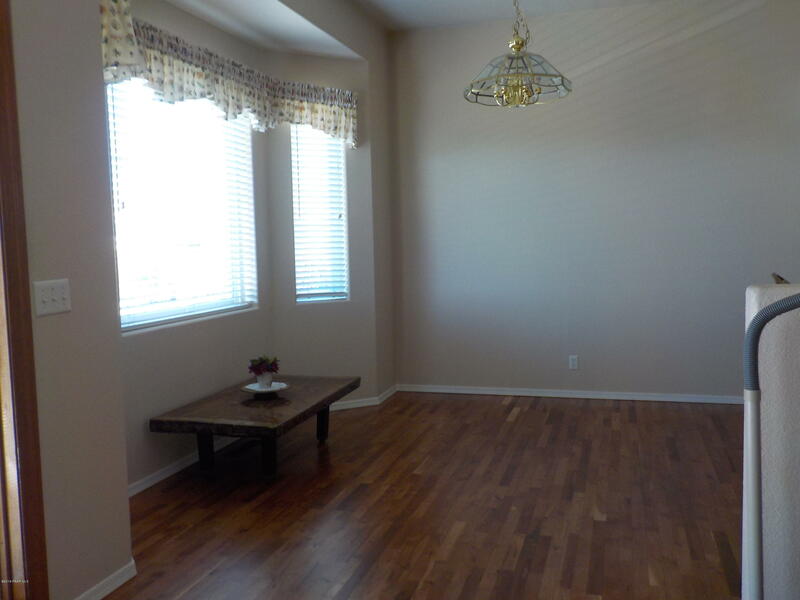 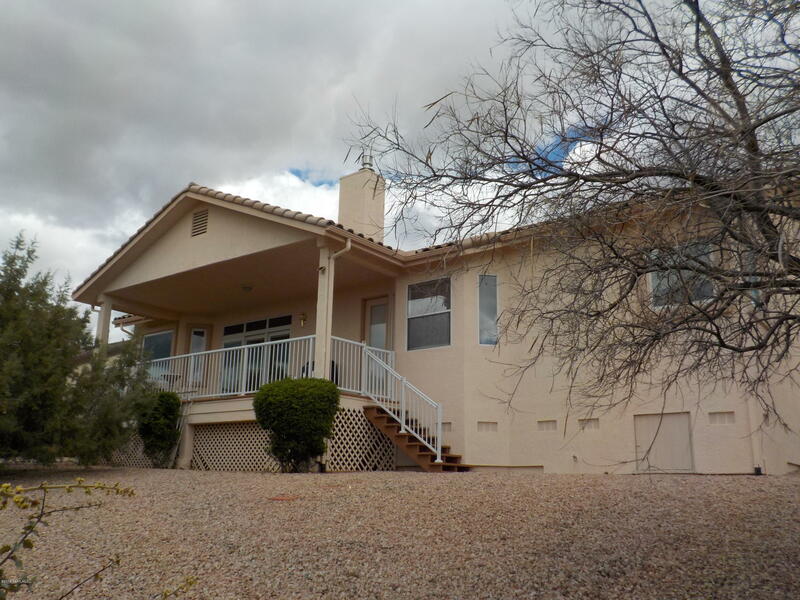 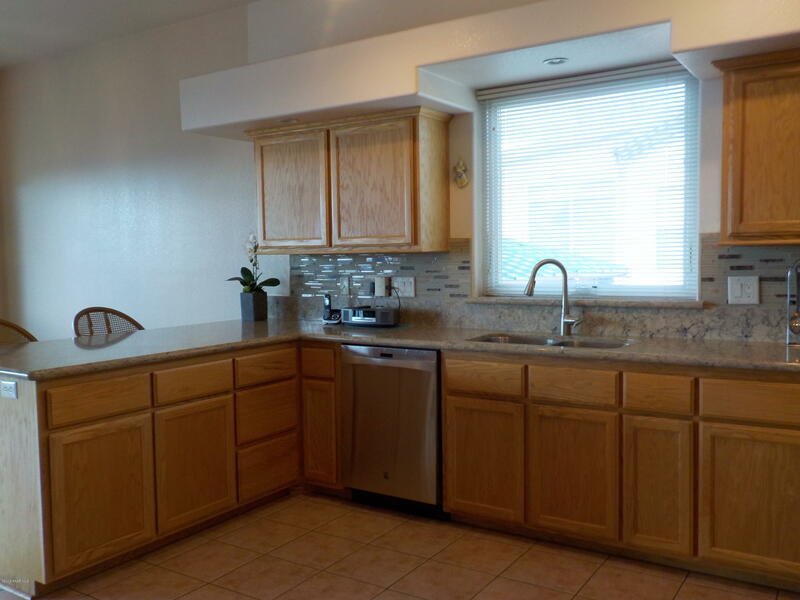 The home features a wonderful tile roof and is in a great neighborhood with no HOA. 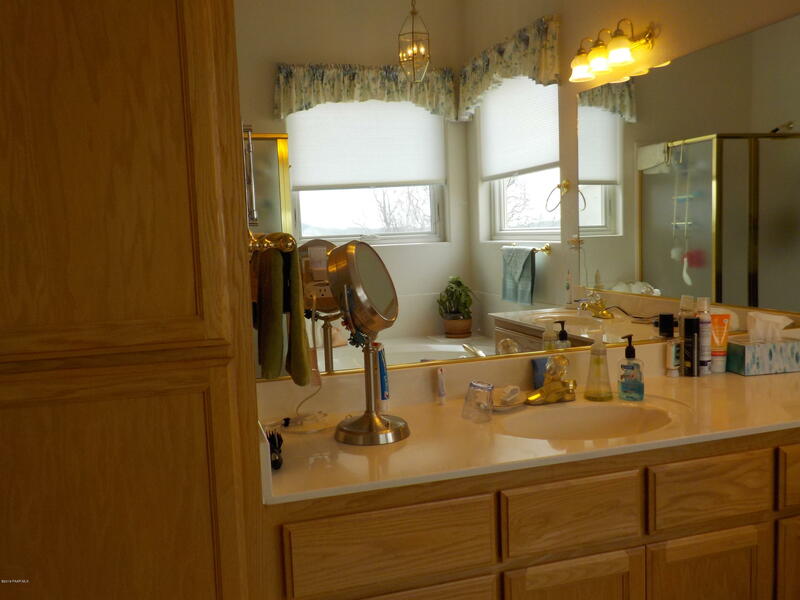 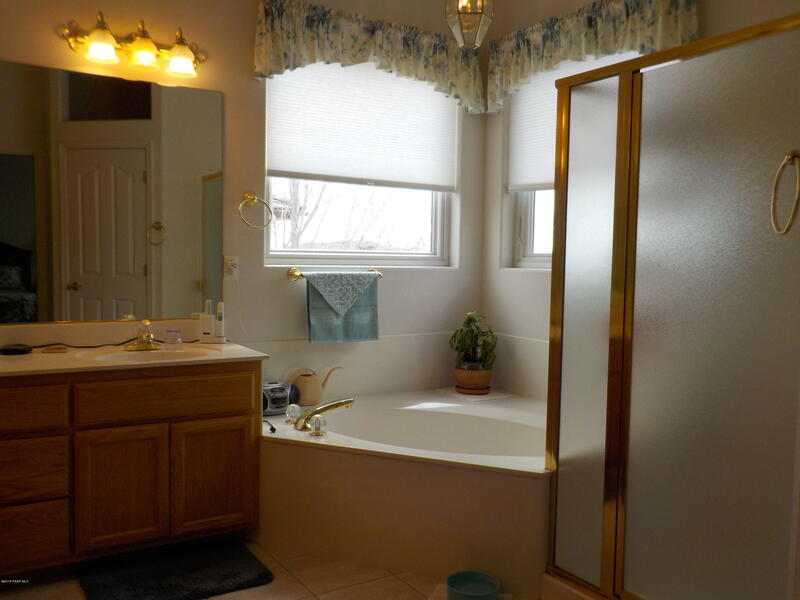 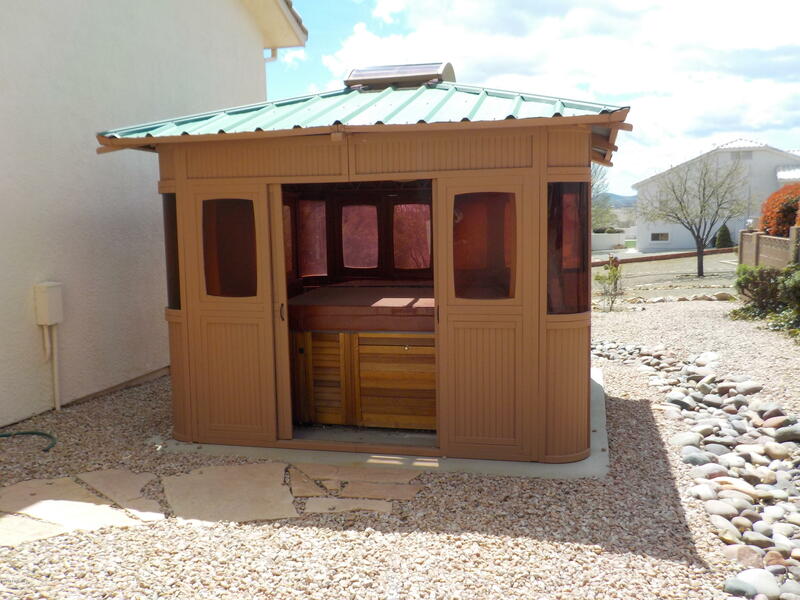 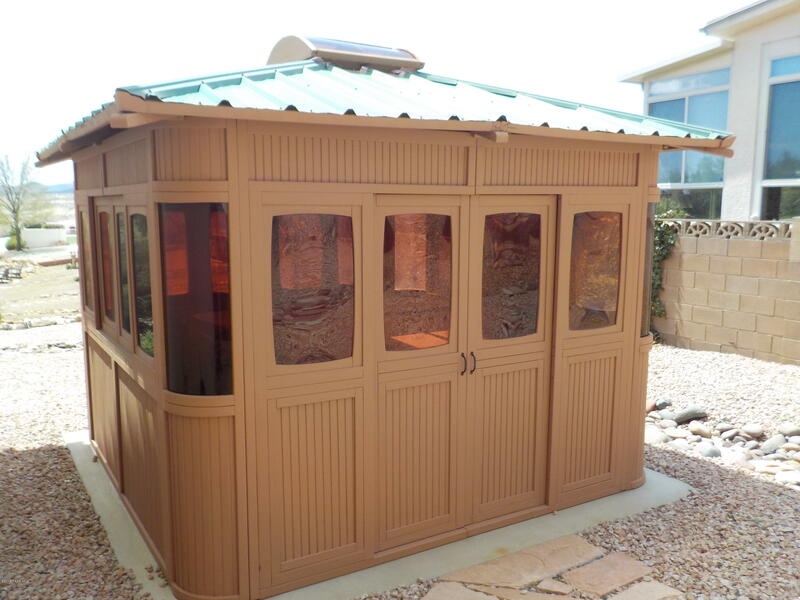 Fantastic enclosed Spa.Come see this one today! 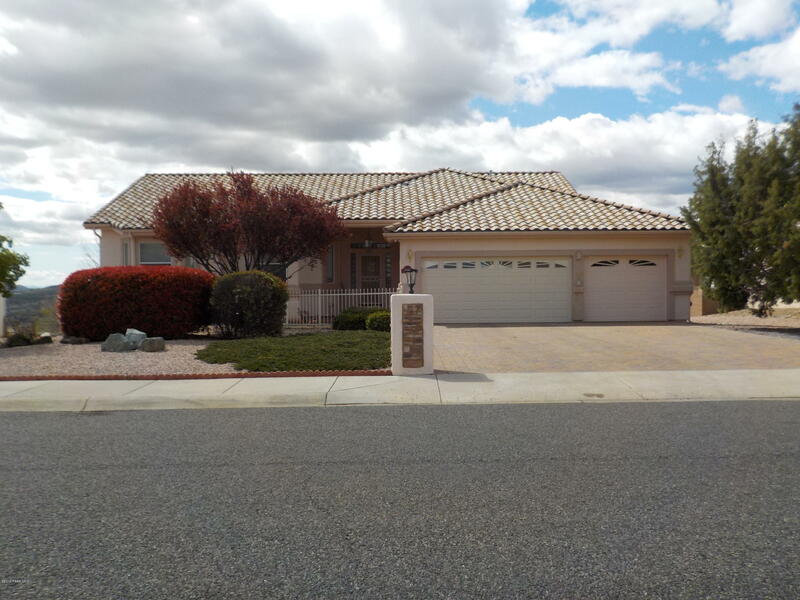 I would like more information regarding the property at 10435 E Old Black Canyon Highw, Dewey-humboldt AZ 86327 - (MLS #1019958).